Local people in South-east Asia are often cited as skilled forest managers. 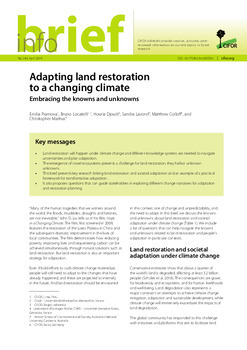 It is barely acknowledged that an essential part of this forest management does not concern natural forests, but forests that have been planted, often after the removal of pre-existing natural forests; forests that are cultivated not by professional foresters, but by sedentary or swidden farmers, on their farmlands; forests that are based not on exotic, fast-growing trees, but on local tree species, and harbour an incredible variety of plant and animal species. 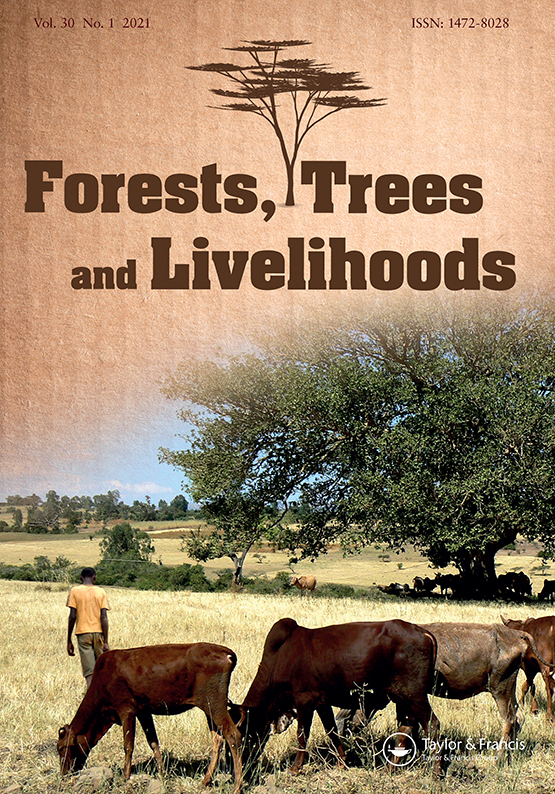 This book concentrates on forest cultivation by smallholder farmers in South-east Asia, not only because it constitutes altogether the most original and lesser known aspect of local forest management in the region, but also because, it represents the most promising field for the design of alternative strategies for the management of forest resources and forest lands. 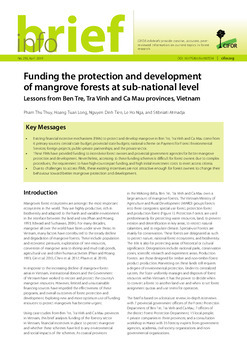 Natural forests are still present and actively managed in the region. So, why do people cut natural forests to replant the same species of forest trees they have just chopped down? 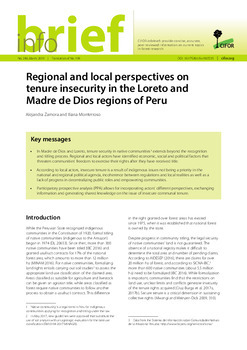 Why have professional foresters, or the decision-makers in forest management, never seriously considered these examples of indigenous forest culture, however sustainable and profitable they may be? 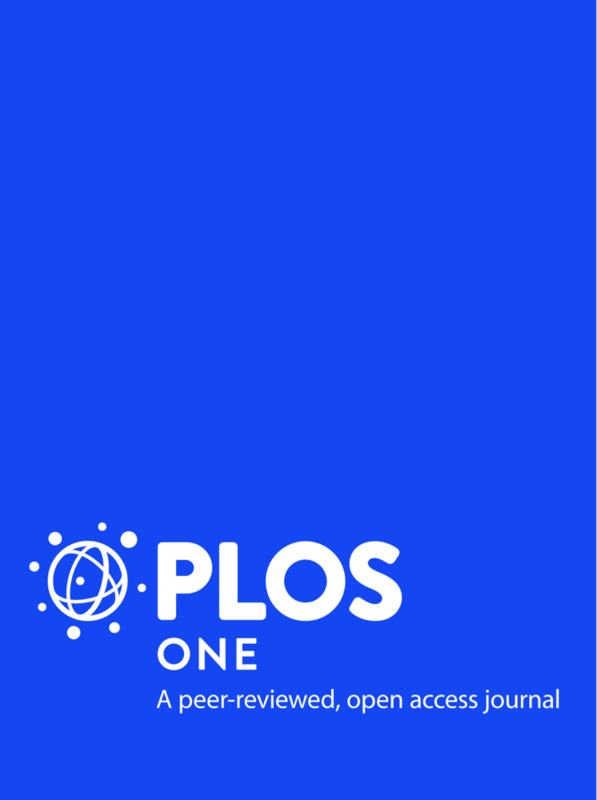 Many elements of the answer to these questions are given in this book, which is built on the conclusions of 10 years of multidisciplinary research and analysis on these systems. It shows how forest culture by farmers constitutes a strategy that questions the practical, conceptual and legal aspects of conventional forest management. It speaks for more scientific and political support to these systems, because they are altogether neglected, endangered and full of potential. Further it explains a why it is important to consider these examples as interesting alternative models to either forest extraction or specialized forest plantations, especially in the present context of depletion of natural forests all over the planet. Can the transfer of these original examples to other parts of the world be achieved? How can it be successful? This book helps to answer these important questions. 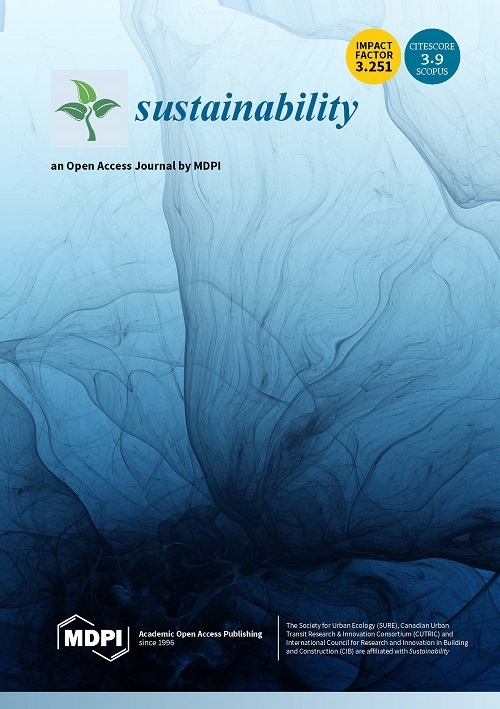 Authors: Michon, G.; Aulong, S.; Berenger, E.; Clement, I.; Goloubinoff, M.; Katz, E.; Sellato, B.
Devolution and community-based natural resource management: creating space for local people to participate and benefit?